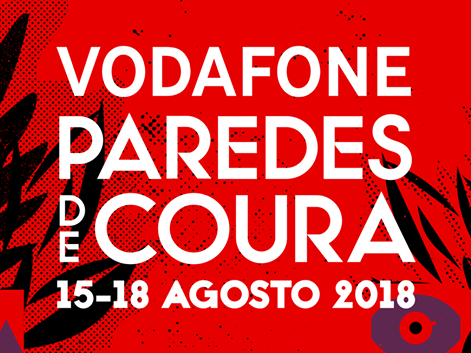 Vodafone Paredes de Coura turns 26 years old, and returns from the 15th to the 18th of August 2018 to the Taboão river beach. Come enjoy a great week of surfing at Surfivor Surf Camp from August 19 – 26. 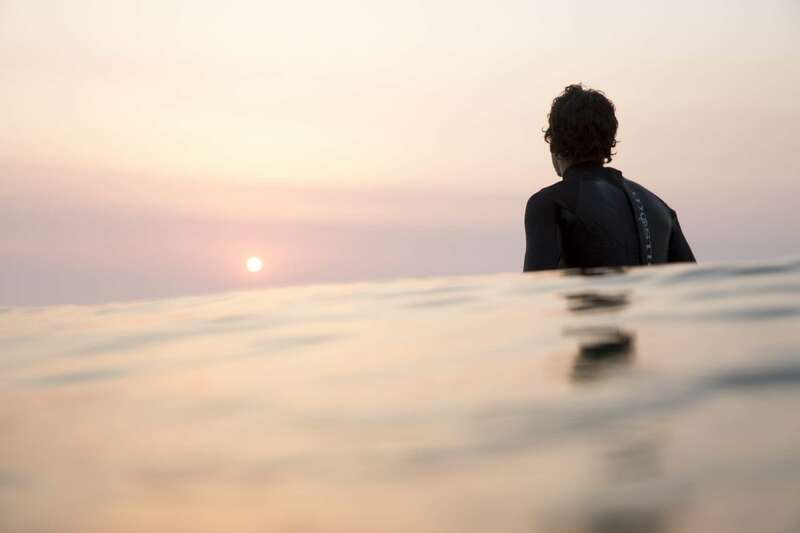 Combine your surf holiday with the 4 day Festival Paredes De Coura. An invitation for a perfect harmony that thrills audiences and artists alike and transforms, every year, the natural amphitheatre of the Taboão River Beach into a stage of apotheotic and unrepeatable moments. Episodes of a story which crosses generations and makes Paredes de Coura an unequalled place, capable of conquering new followers and re-conquering old acquaintances. At Surfivor Surf Camp, you may choose between shared dorms or private rooms. If you are travelling alone or on a budget, our dorm rooms might be your best option. For a little more privacy, choose our single or double room options. If you’re just not sure, write us an email and we can give you a few options to fit what you’re after. 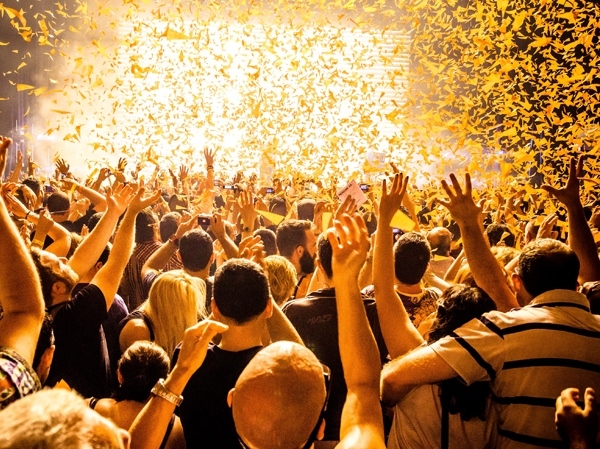 With all this sun, fun and sweet tunes, perhaps one week is not enough?! 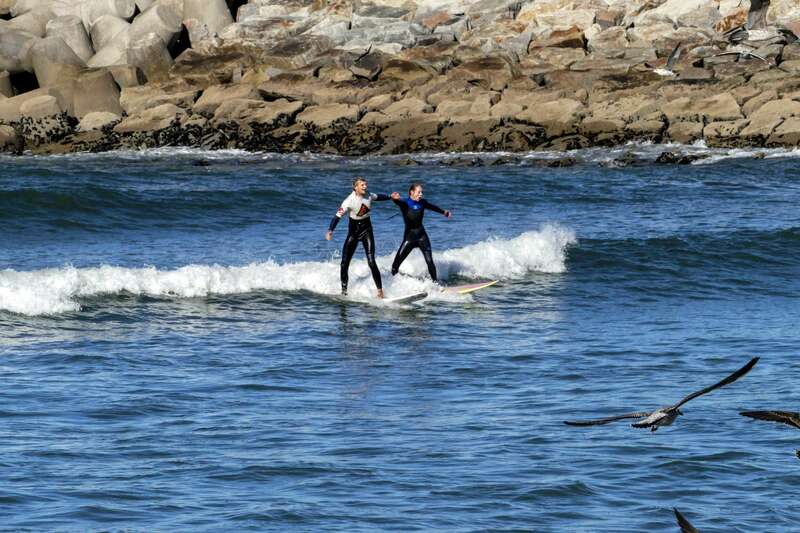 Book another week at either our Surf Camp in Esmoriz or Surf Hostel in Porto and get 10% off. This way you can catch a few more rays on the beach and really nail your new surfing techniques. Contact us with any questions, or to claim your 2 week discount.